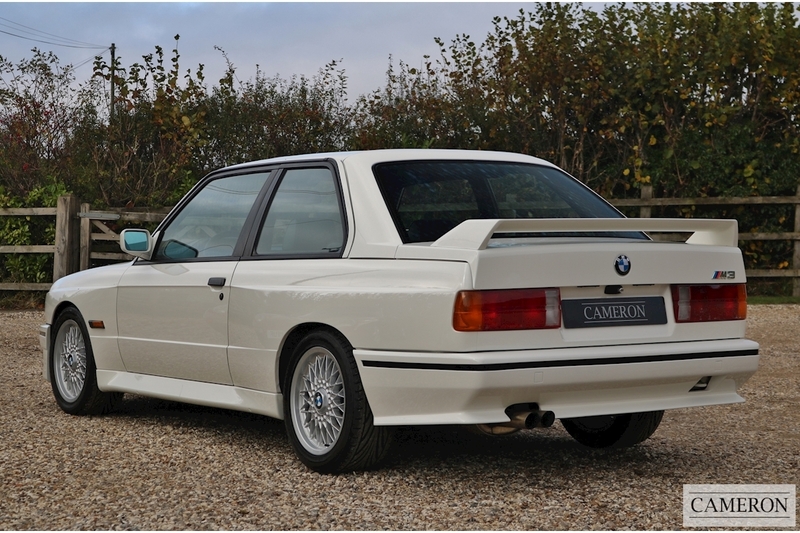 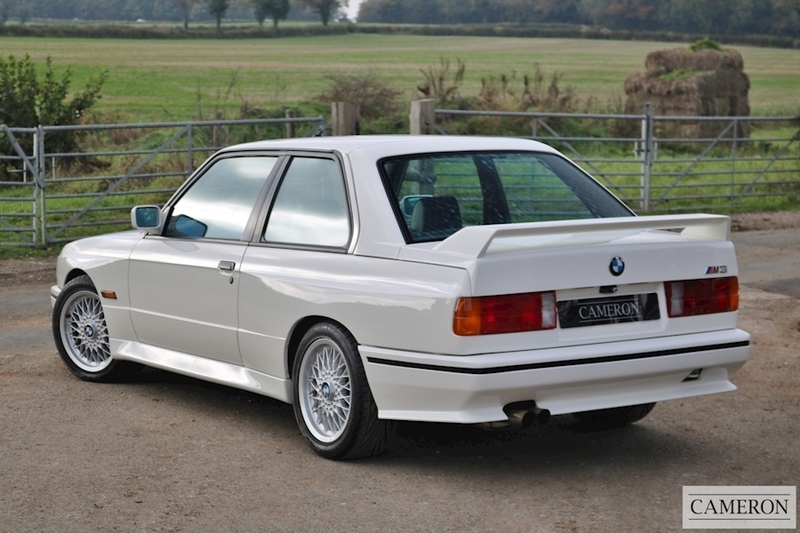 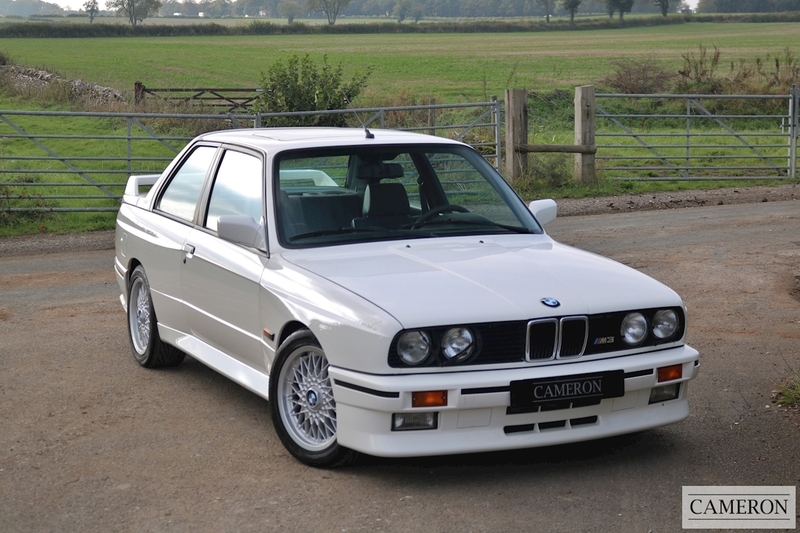 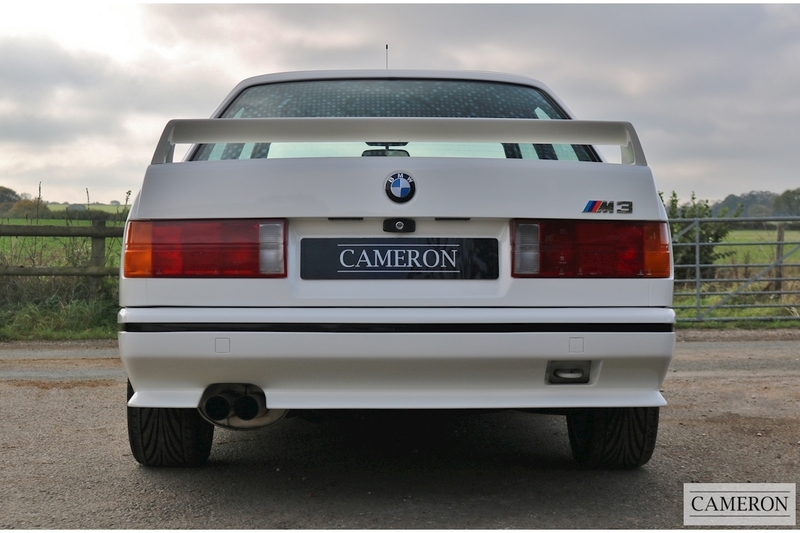 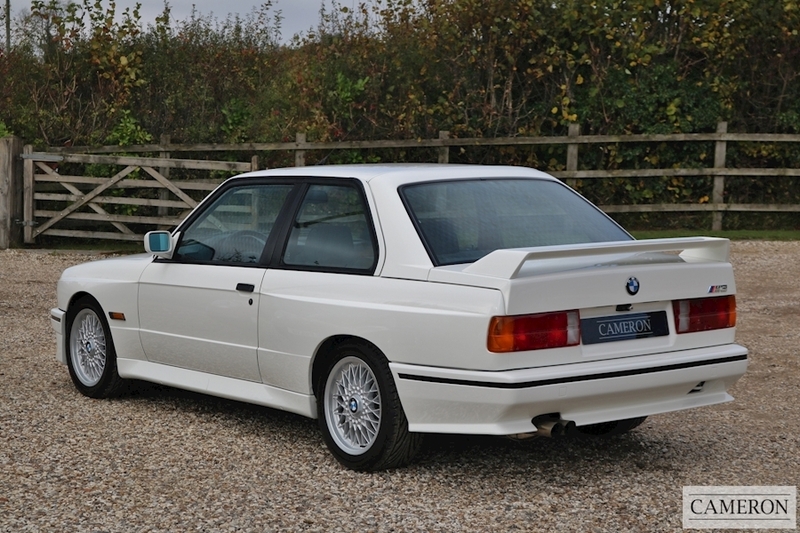 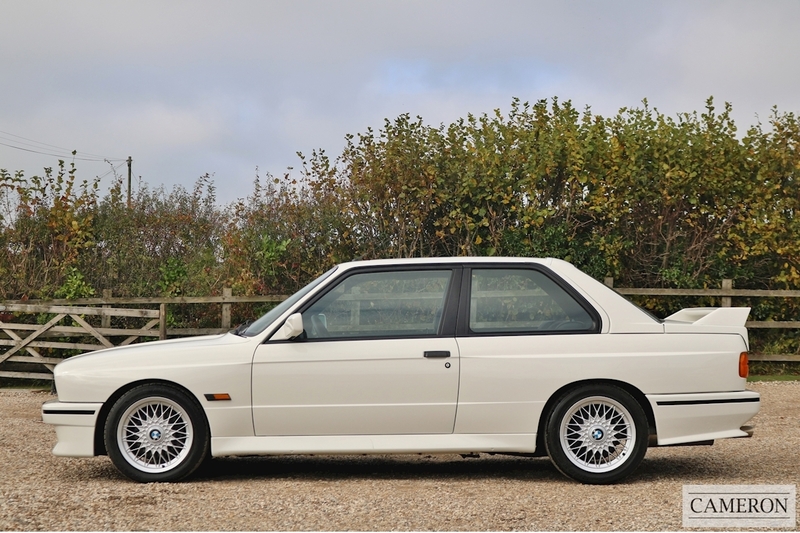 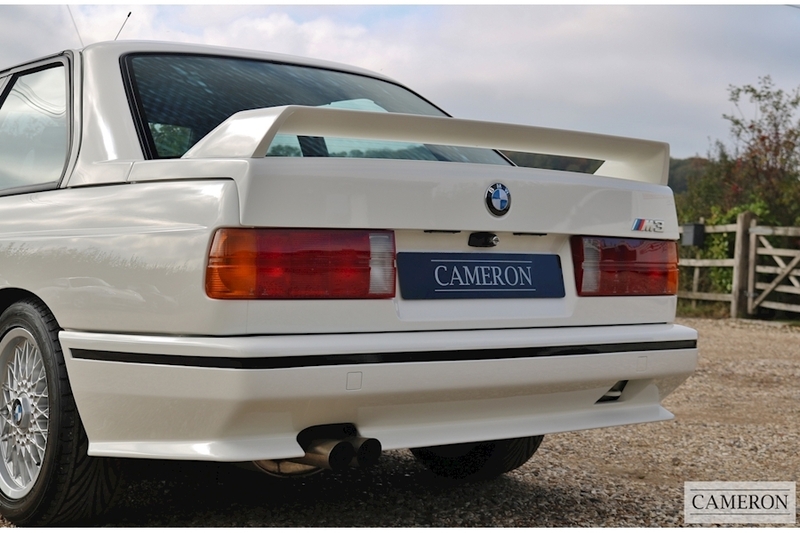 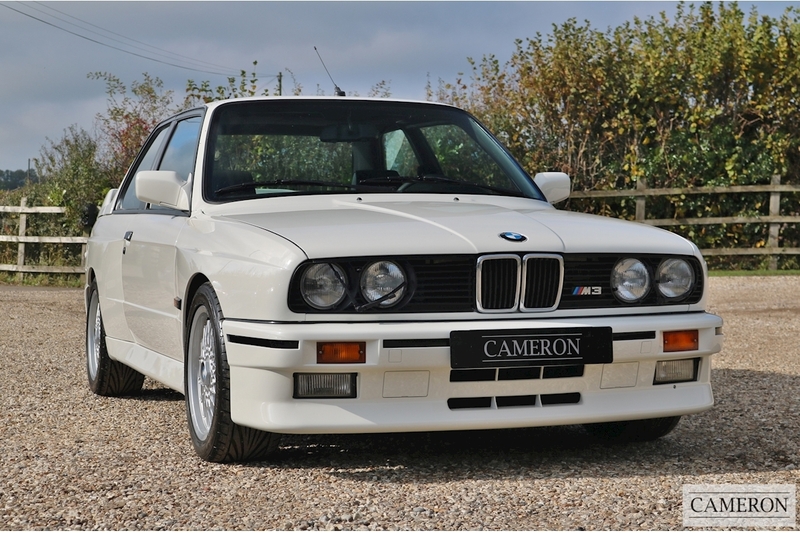 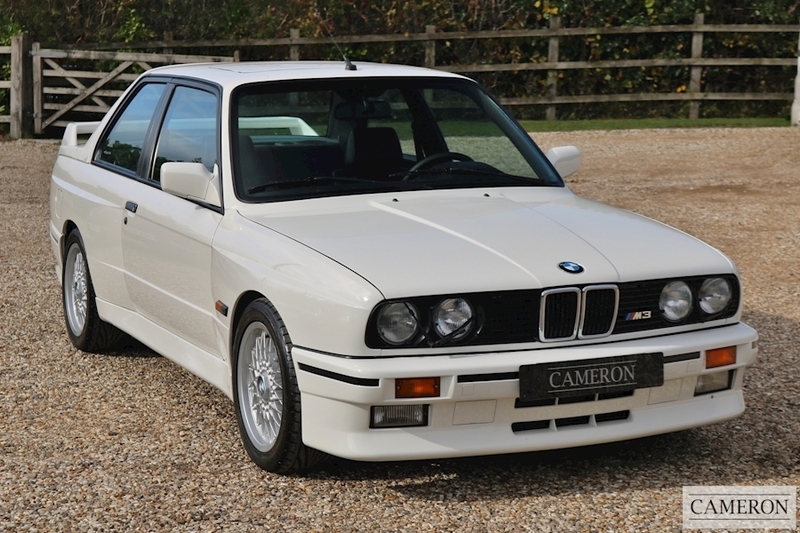 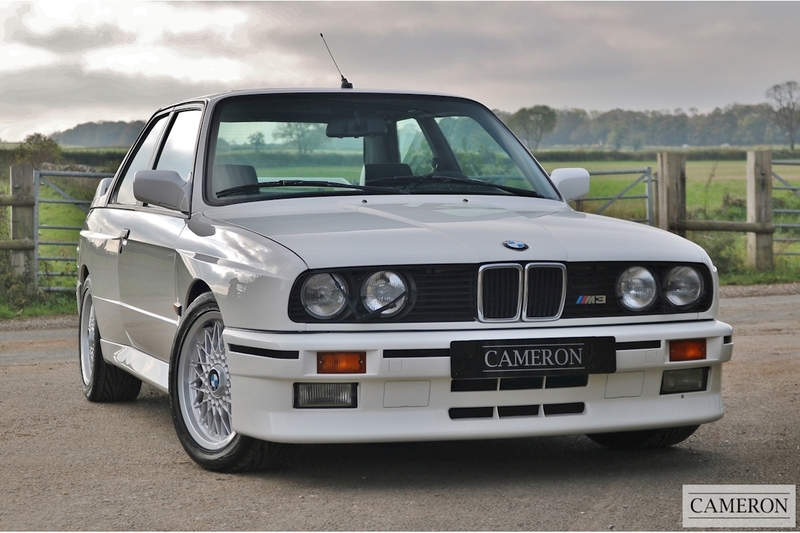 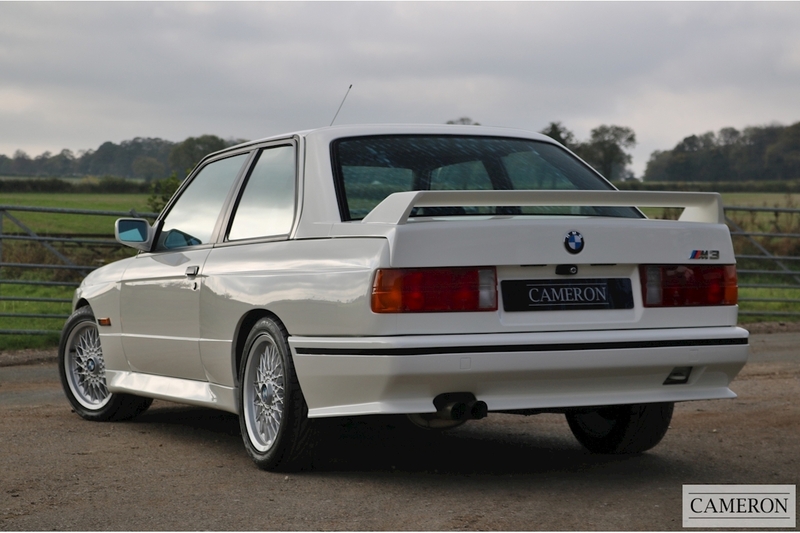 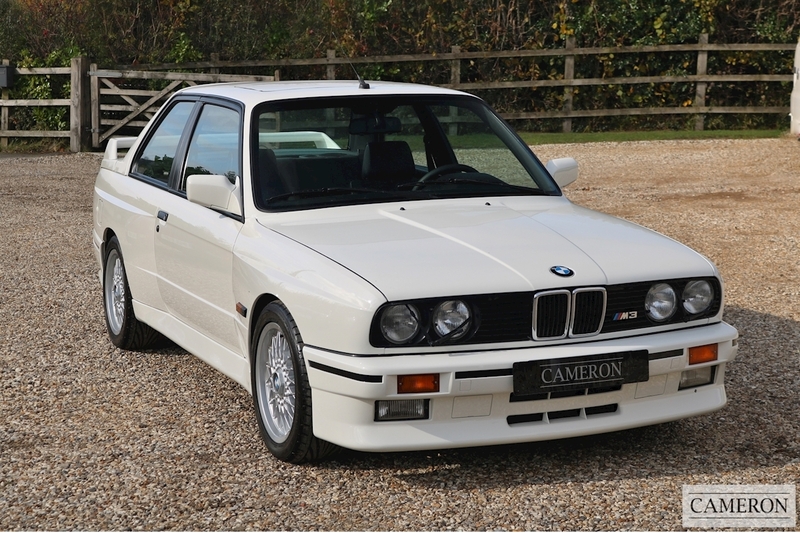 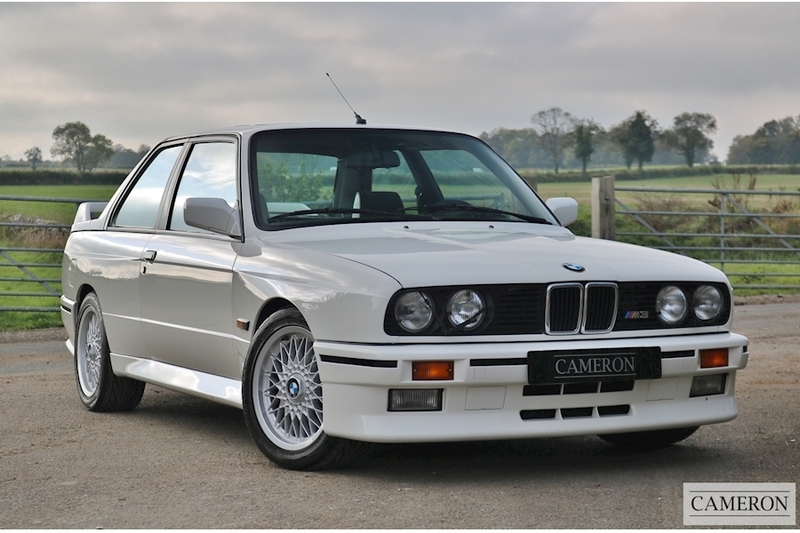 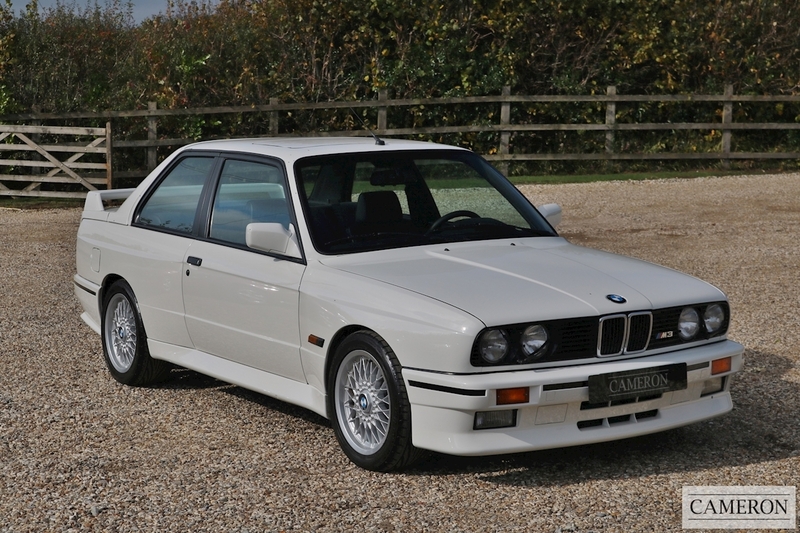 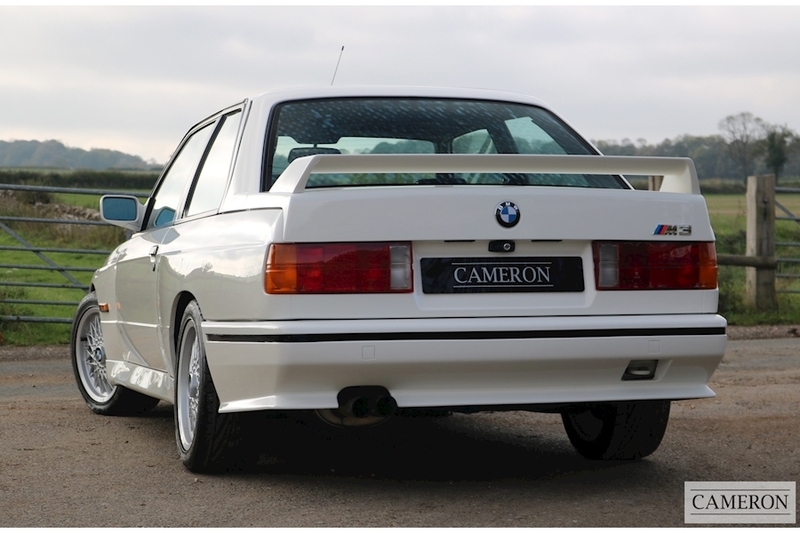 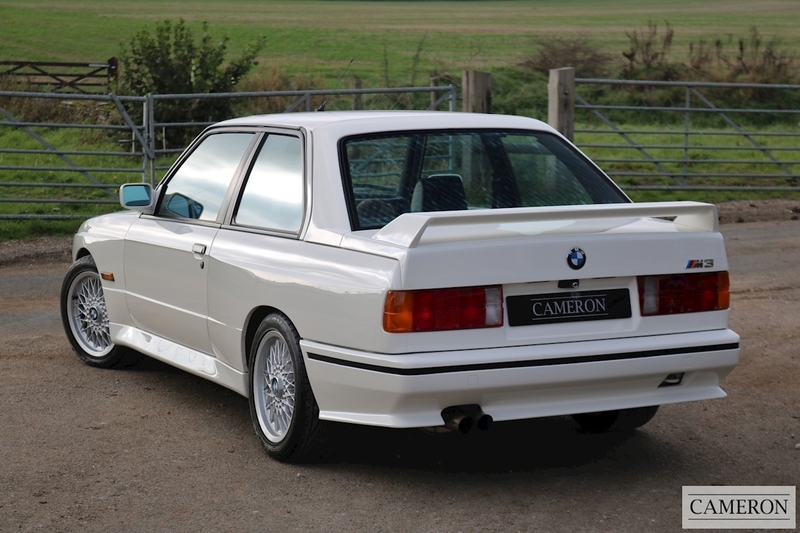 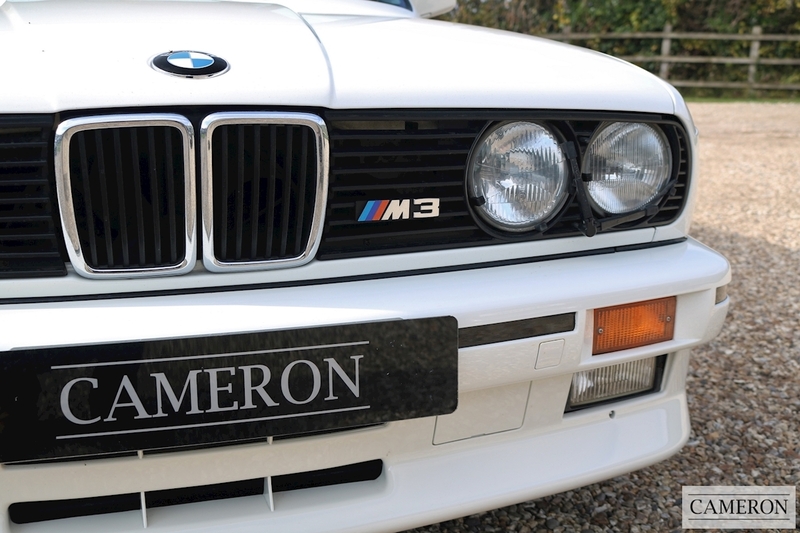 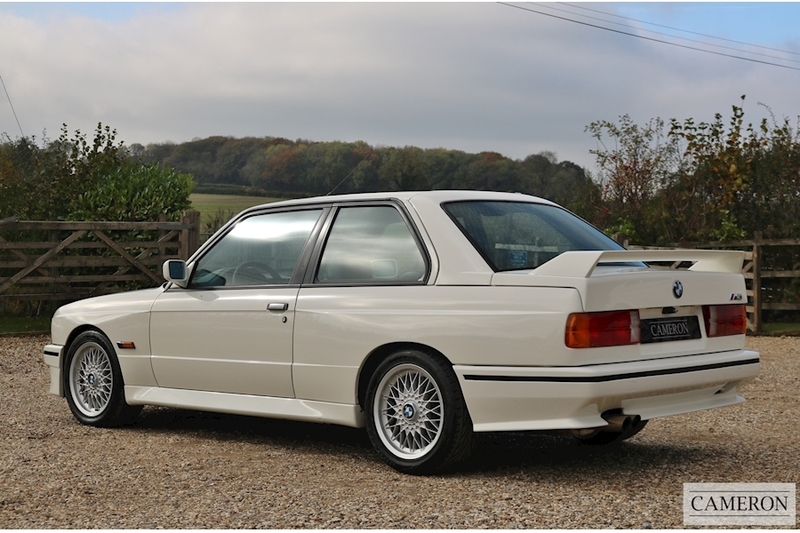 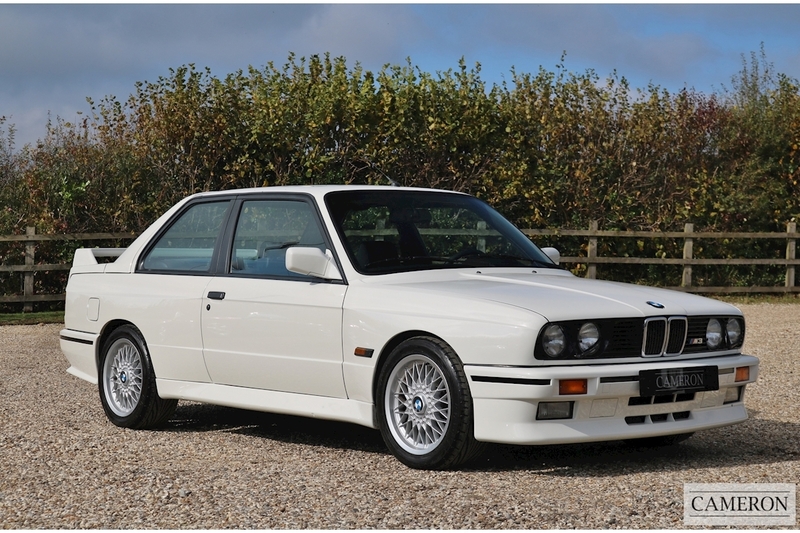 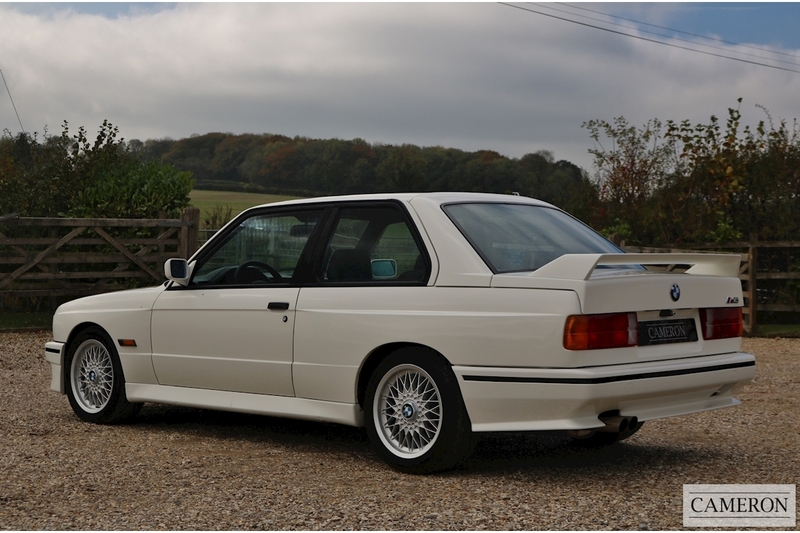 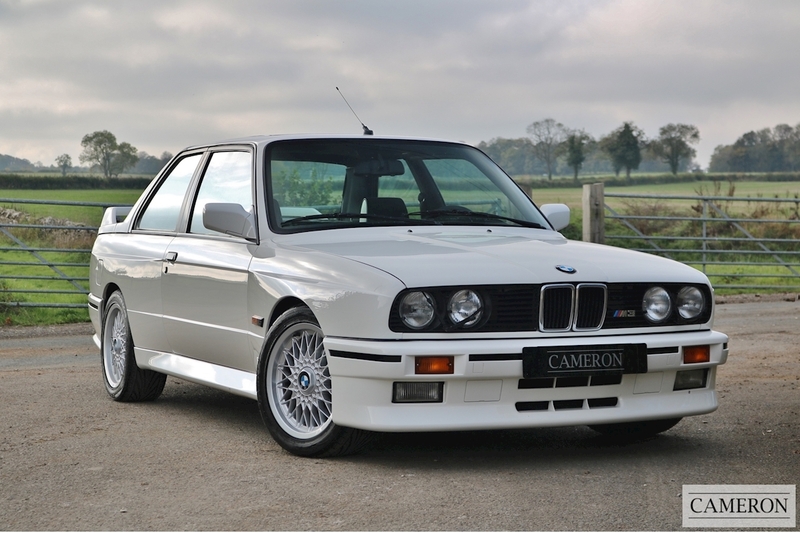 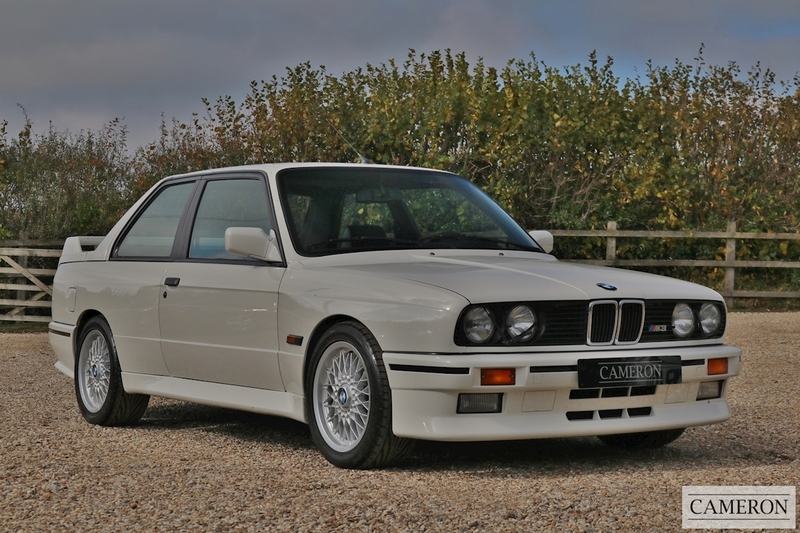 We Are Pleased to Offer for Sale this Outstanding Low Mileage BMW E30 M3 Presented in Alpine White. 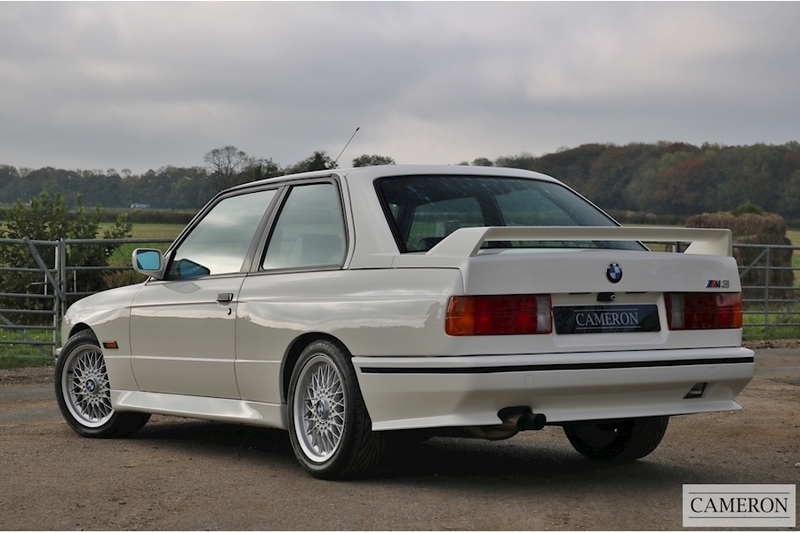 Supplied New by Anton Stapelmann BMW in Dusseldorf in June 1987, Full BMW Main Dealer Service History with 16 Services Recorded. 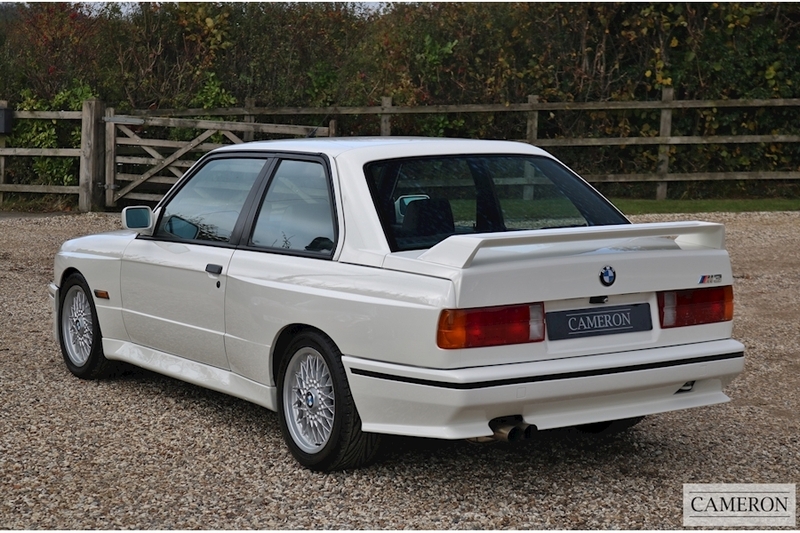 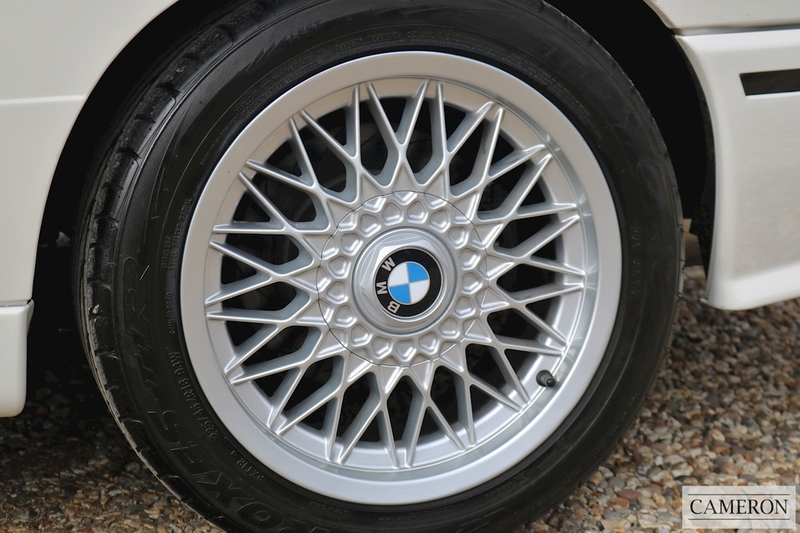 This highly original example has been used as a display vehicle by BMW due to exceptional condition. 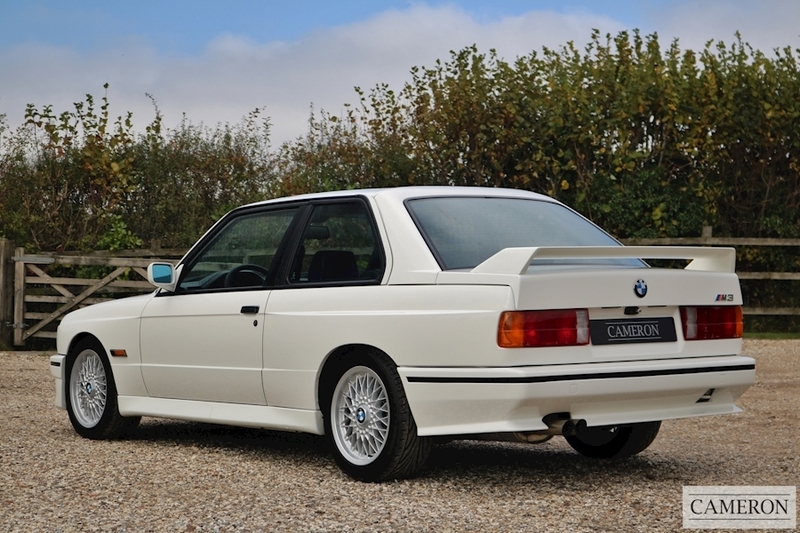 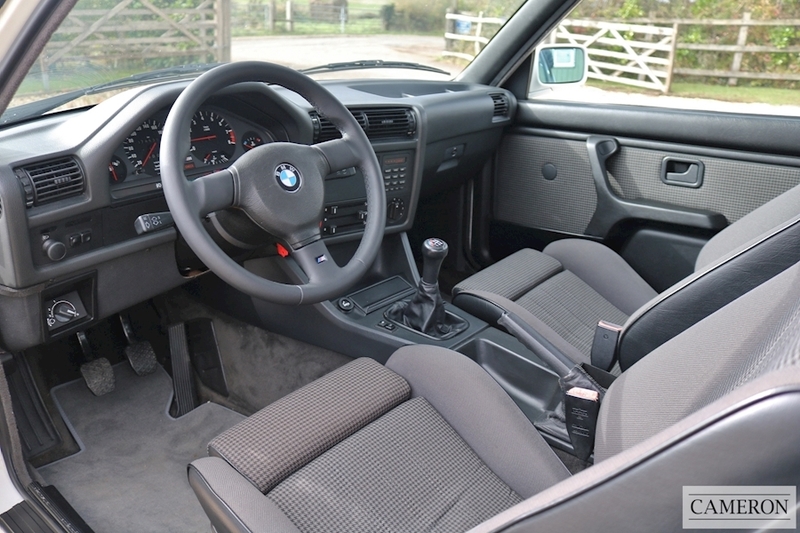 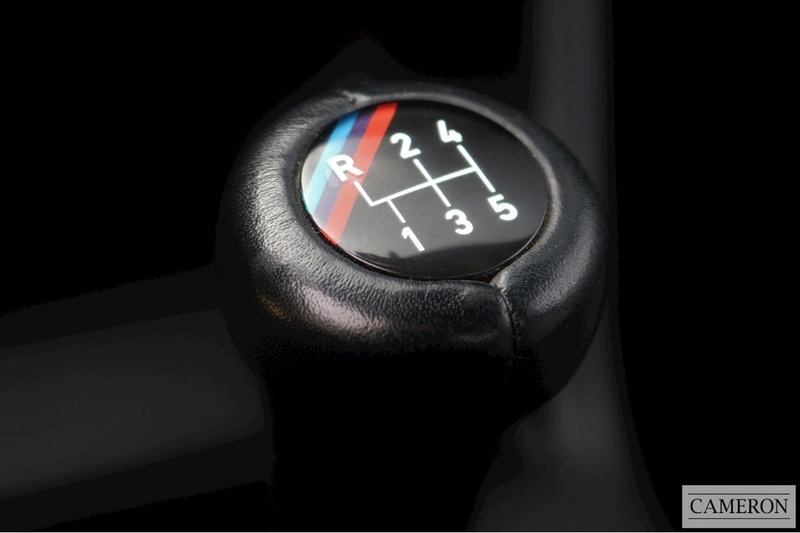 The BMW E30 M3 was the first ever M3 BMW produced and was manufactured from 1986-1991 only in LHD. 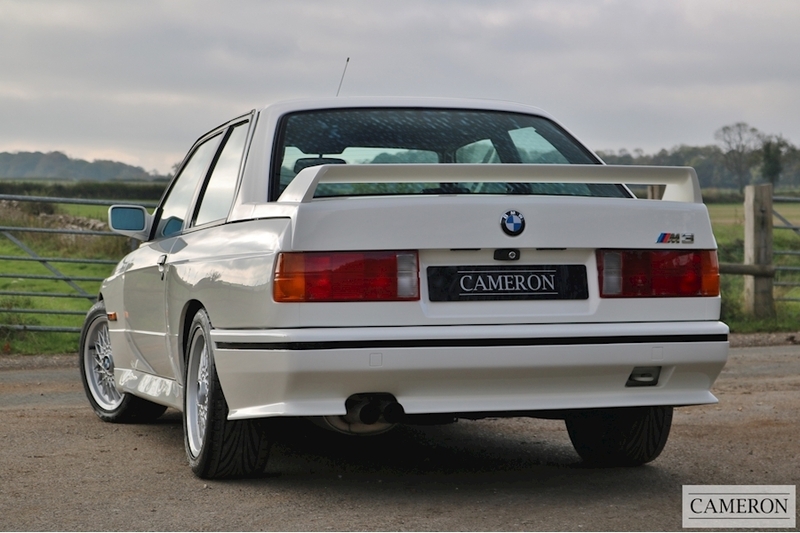 The main reason for its production to the public was to be eligible to compete in Group A racing which required the entry cars to share the majority of its components with a road car. The E30 M3 was first designed as a race car by the Motorsport division then reworked the necessary changes for it to be a roadworthy car. The E30 M3 differed from the rest of the E30 line-up in many ways. 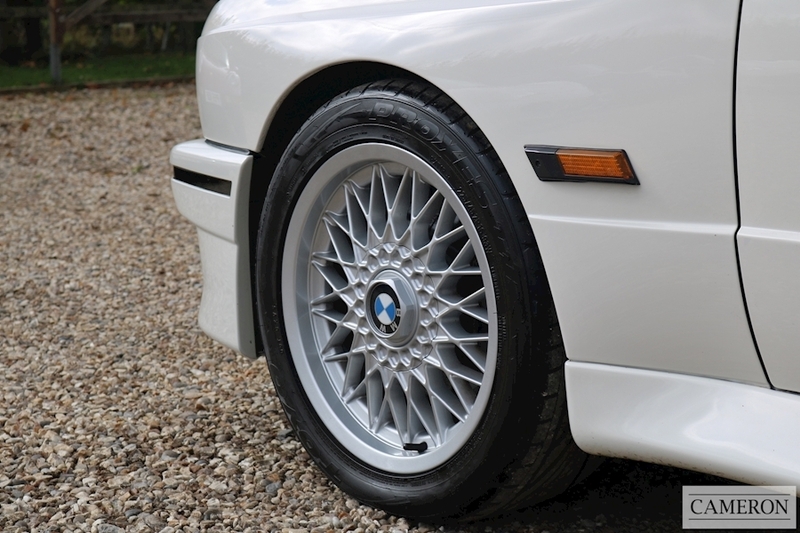 The M3, although using the same basic unit-body shell as the standard E30, was equipped with 12 different and unique body panels for the purposes of improving aerodynamics, as well as "box flared" wheel-arches in the front and rear to accommodate a wider track with wider and taller wheels and tires. 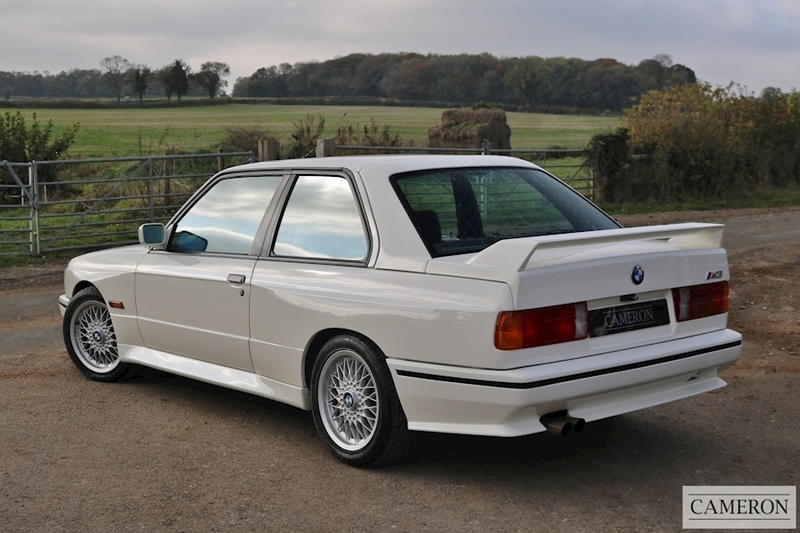 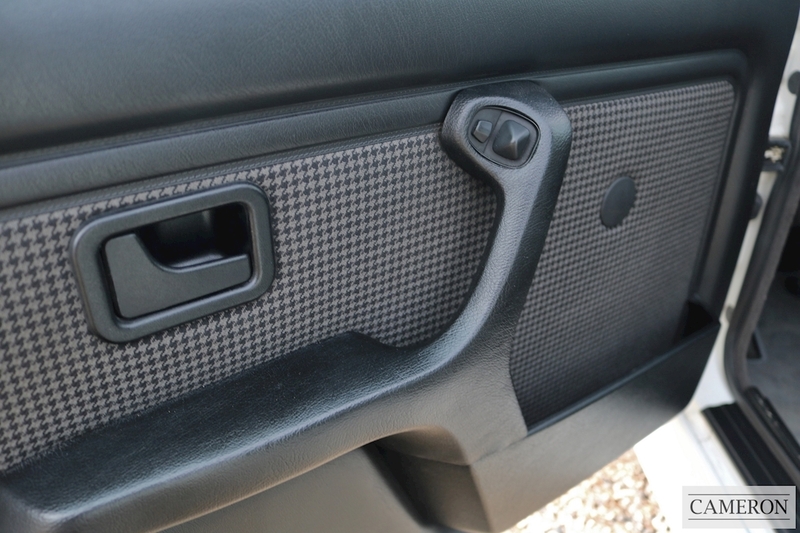 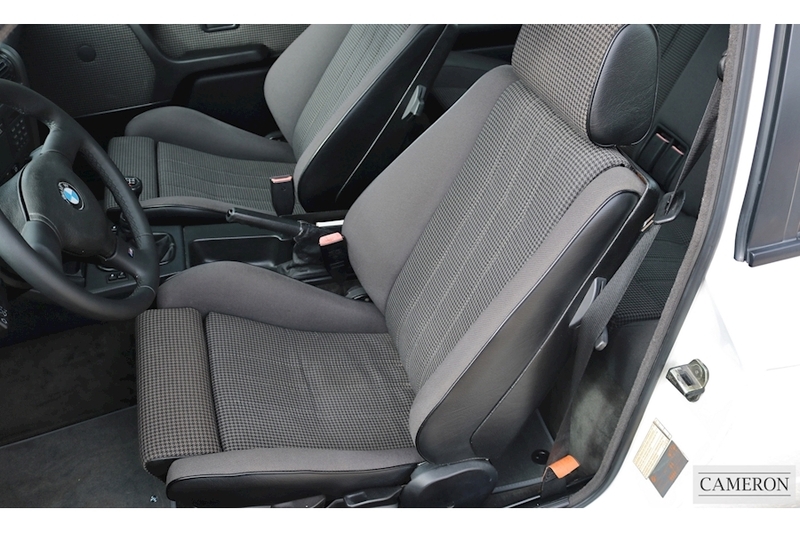 The only exterior body panels the standard 3 Series and the M3 shared were the hood, roof panel, sunroof, and door panels.